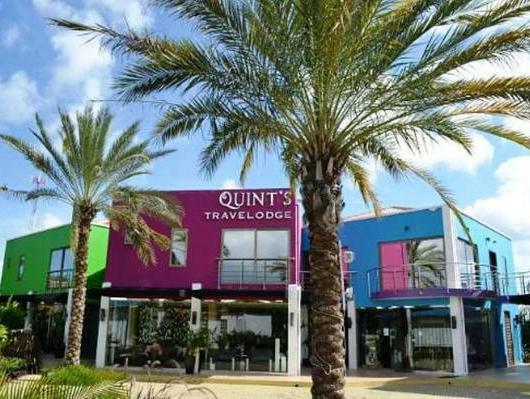 ﻿ Best Price on Quints Travelers Inn in Willemstad + Reviews! Quints Travelers Inn is located in the suburbs of Willemstad in the Cas Cora, Mahaai and Damacor area. 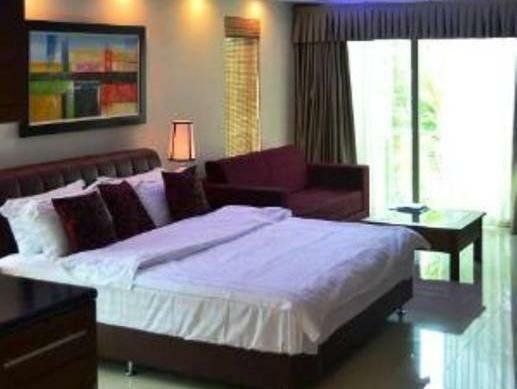 This property with contemporary furnished guestrooms and studios has an outdoor pool and luscious gardens. The property offers concierge services and has its own on-site gift store. WI-Fi connection and parking on site are available free of charge. 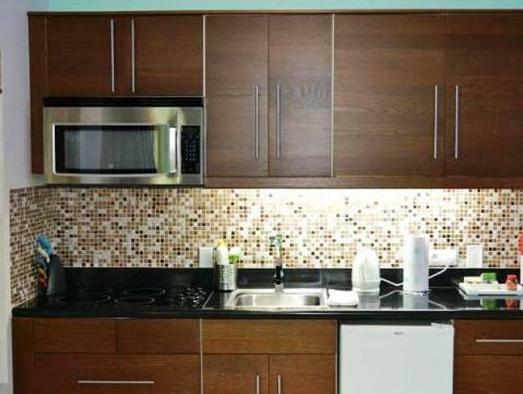 The studios are equipped with kitchen and appliances like coffee maker, microwave and fridge. The bathroom is private and has a hairdryer. Other amenities include cable TV, safety deposit box, plus ironing facilities. Beverages and beer are for sale at the service desk. All King rooms and Queen rooms have outdoor balconies and all units are equipped with a refrigerator, microwave, coffee and tea making facilities and safety box. Ironing equipment and hairdryers can be borrowed at the service desk free of charge. All guestrooms have LED flat screen TV's with Netflix streaming included. A convenience store can be found across the street from Quints Travelers Inn. A restaurant and breakfast café and fast food places can be found in the immediate surroundings of the hotel, while other food options are available at the Zuikertuin Mall, 1.2 mi away. Breakfast at Quints travelers Inn is optional and can be requested at the service desk on a daily bases. Hato International Airport is 20 minutes from the property, and beaches can be reached within a 15-minute drive. The city center is a 10 minutes’ drive away. By contacting Quints Travelers Inn we can assist you in finding a convenient rental car. Please note that the deposit will be charged to the guest's cards within 3 days of booking. Please inform Quints Travelers Inn of your expected arrival time in advance. You can use the Special Requests box when booking, or contact the property directly using the contact details in your confirmation. Guests are required to show a photo ID and credit card upon check-in. Please note that all Special Requests are subject to availability and additional charges may apply.